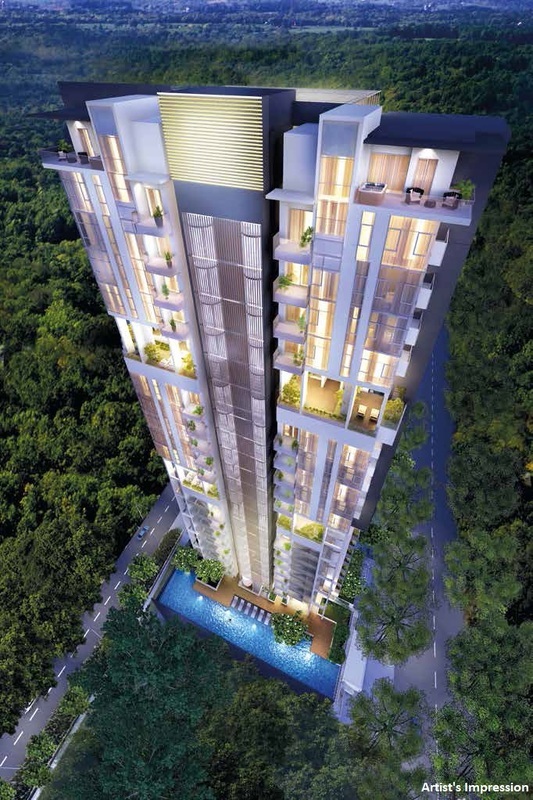 Forte Suites is a freehold 25 Storey residential apartment situated along Meigui Road in District 8, Singapore. 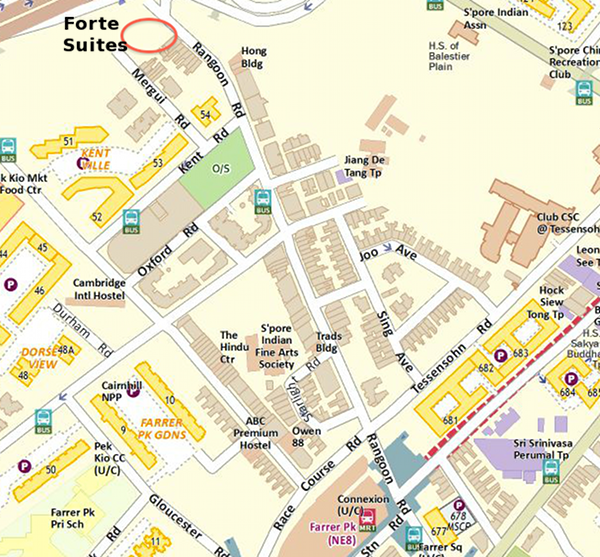 Being at Rangoon Road, Forte Suites has a lot of things to offer. 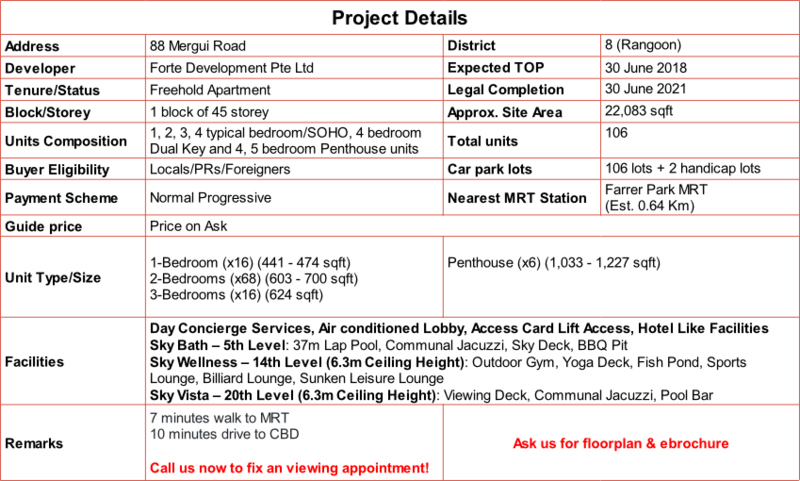 It provides a wide choice for grocery shops, retail shops, restaurants and other facilities. Here, one can indulge in the vast options at City Square Mall, Orchard Shopping belt, Mustafa and Bugis Junction. 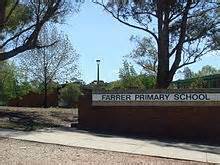 All these facilities are just one ride away! 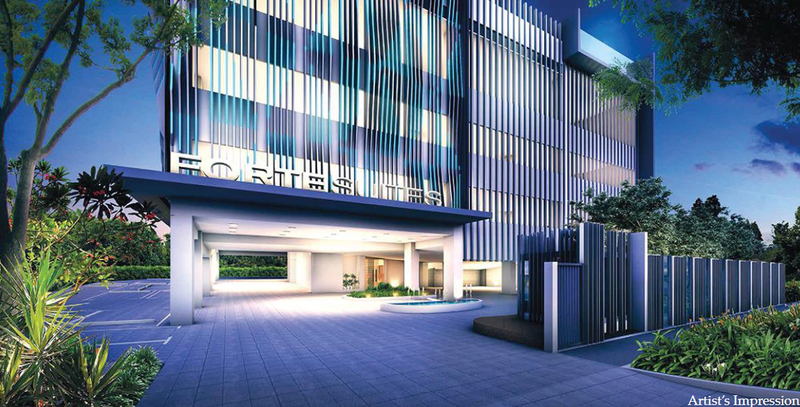 Forte Suites is a freehold residential development at 88 Mergui Road by Jforte Holdings Ptd Ltd. 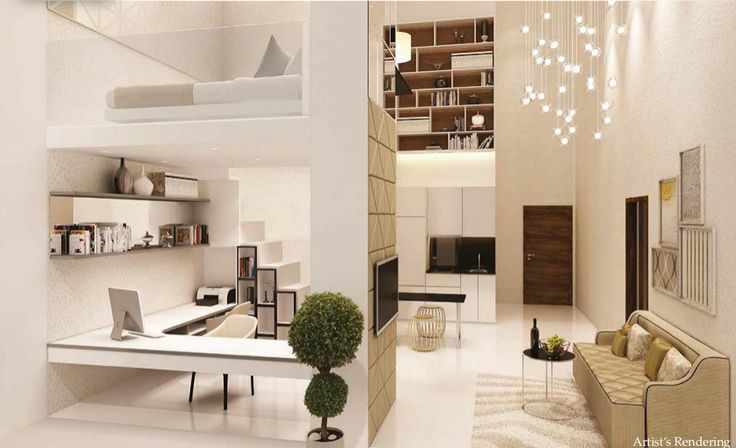 The 25 storey development has a total of 106 residential units with different unit sizes ranging from 1 bedroom to penthouses. 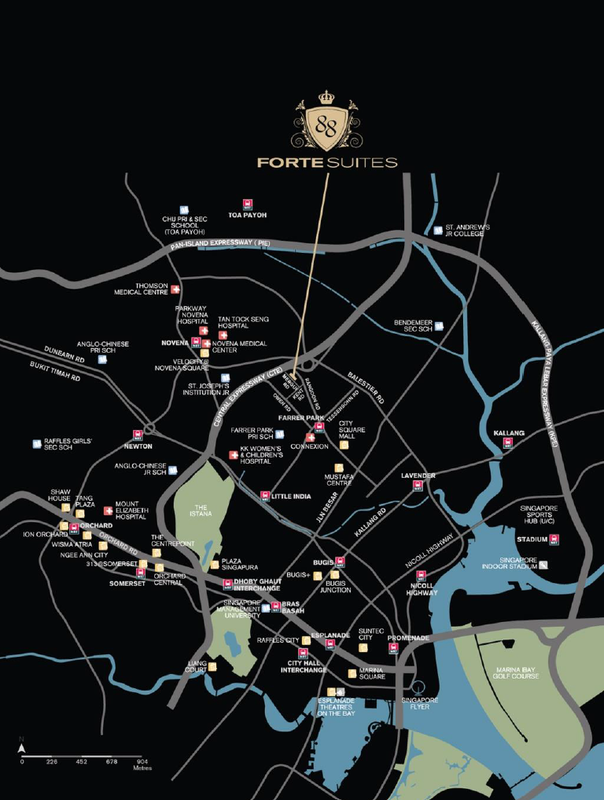 Forte Suites is located in a private residential enclave at District 08 and walking distance to Farrer Park MRT Station. Future residents can find plenty of shopping and dining options at City Square Mall, United Square, Novena Square, Mustafa Centre or grocery shopping and hawker food at Whampoa Market and Pek Kio Market. 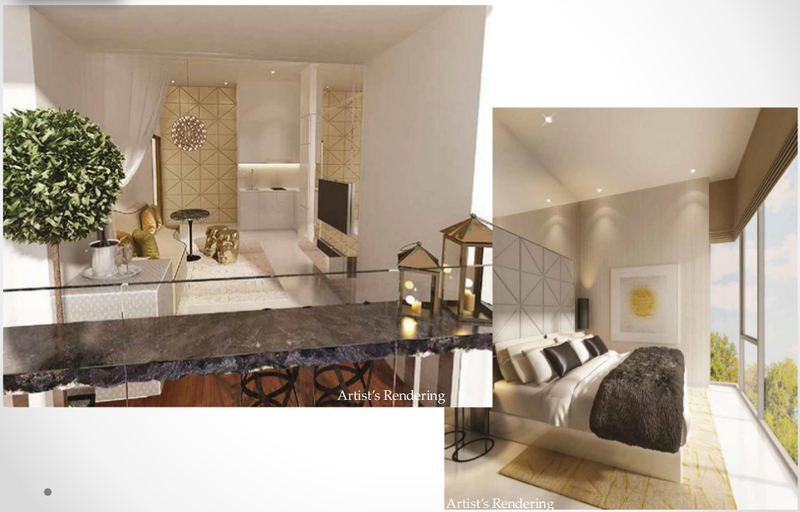 Enjoy the convenience of living at a city fringe location, only minutes drive to key destinations like Orchard Road, Central Business District (CBD), Marina Bay Sands (MBS) and Marina Bay Financial Center (MBFC). 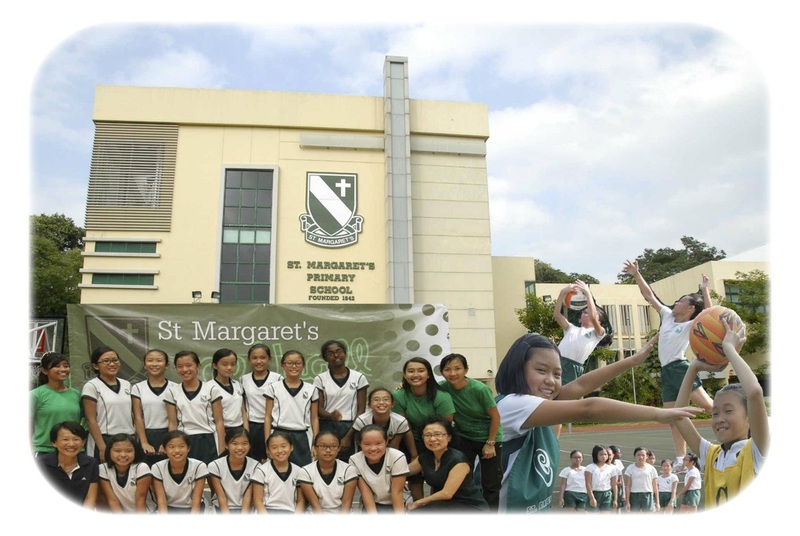 For local families or expats with school going children, the Mergui Road condo is in close proximity to local and international schools like Hong Wen School, Farrer Park Primary School, St. Joseph's Institution Junior, St Margaret Primary School, Catholic Junior Collage and Chatsworth International School. 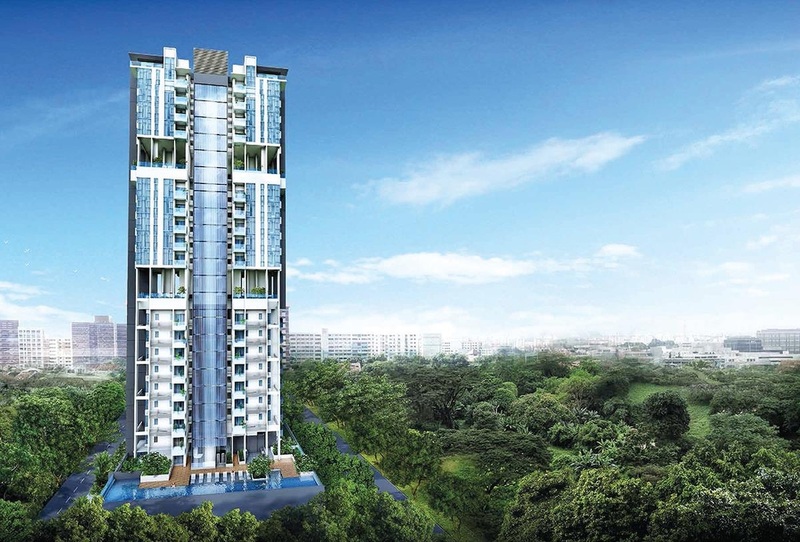 Healthcare needs are well taken care of at nearby Connextion @ Farrer Park and Novena Medical Hub.